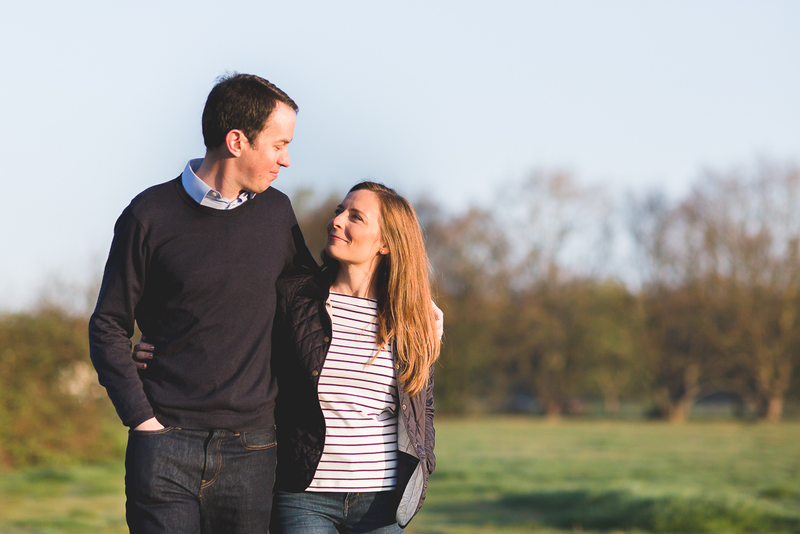 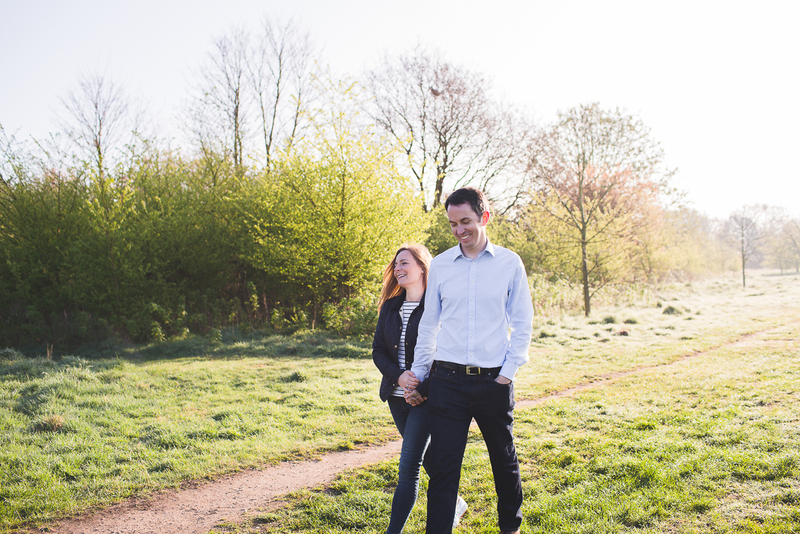 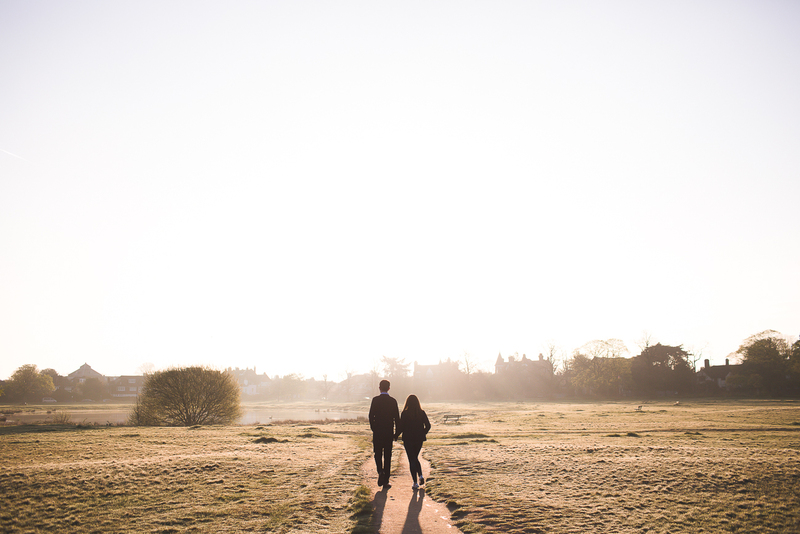 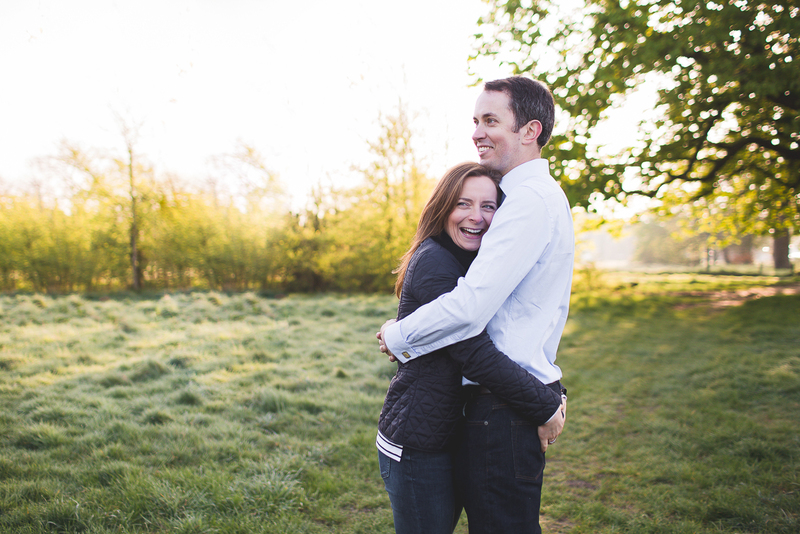 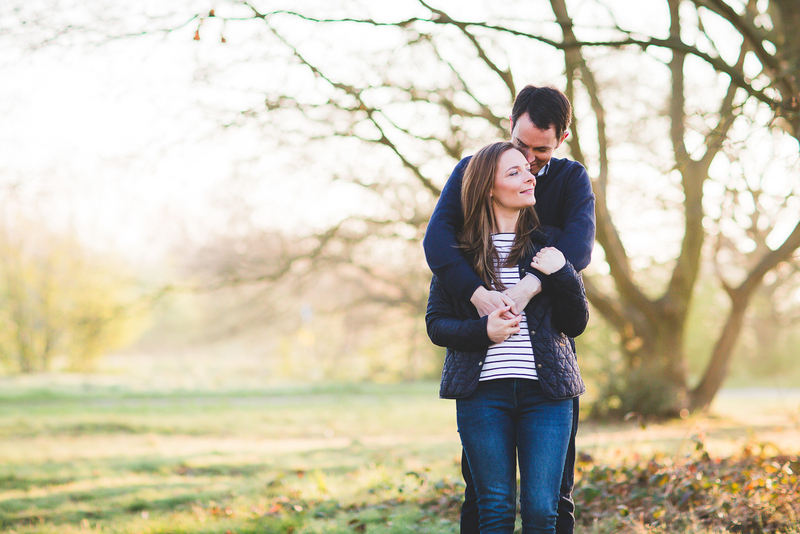 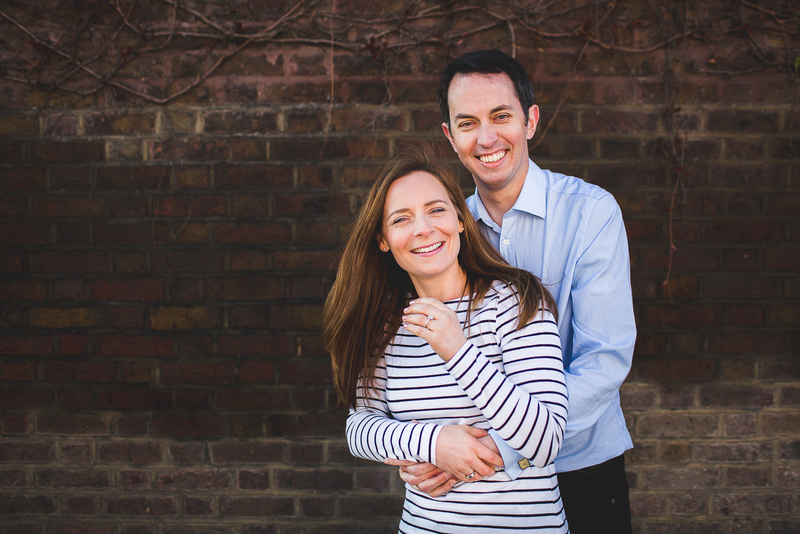 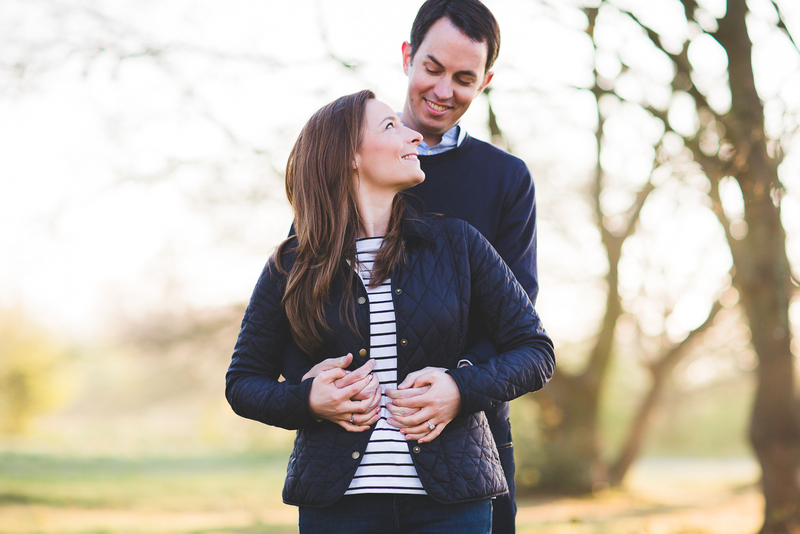 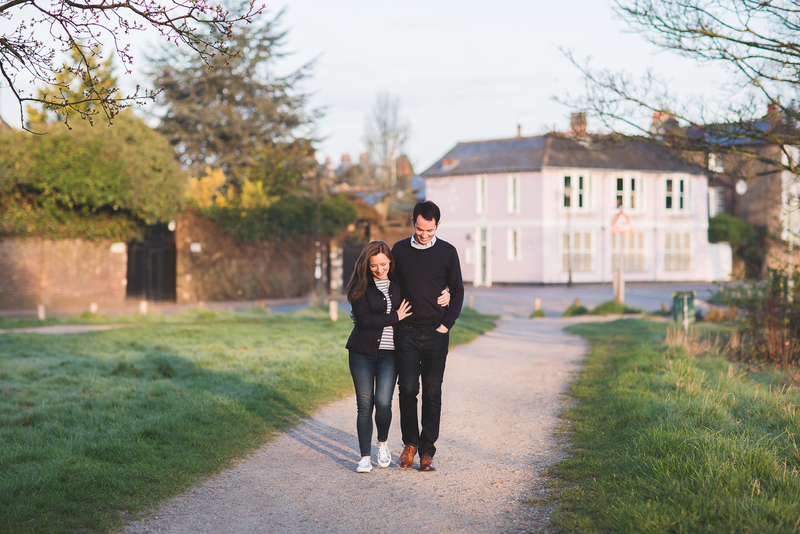 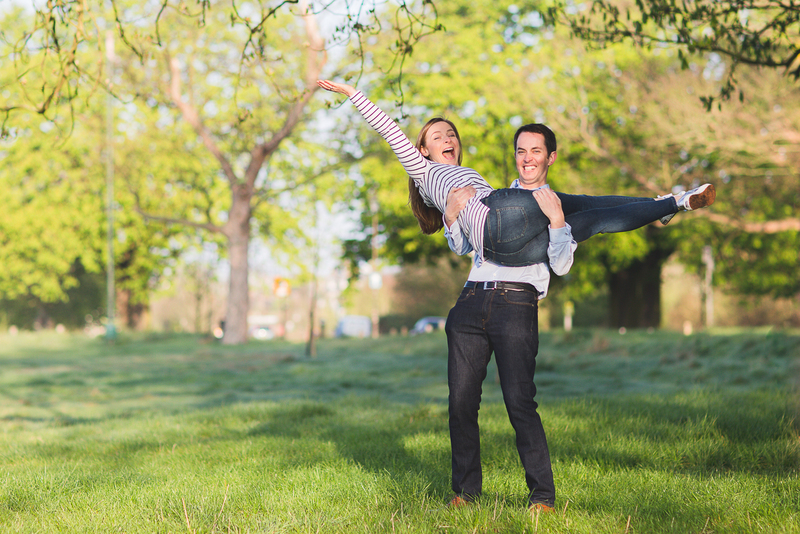 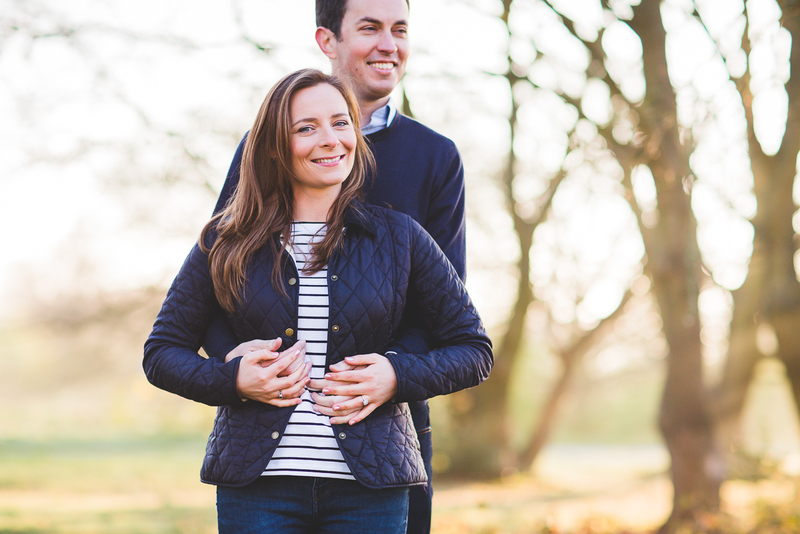 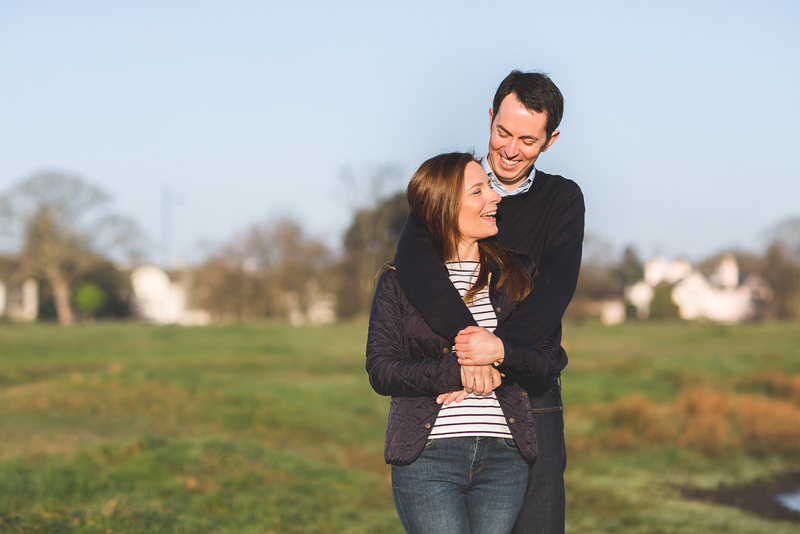 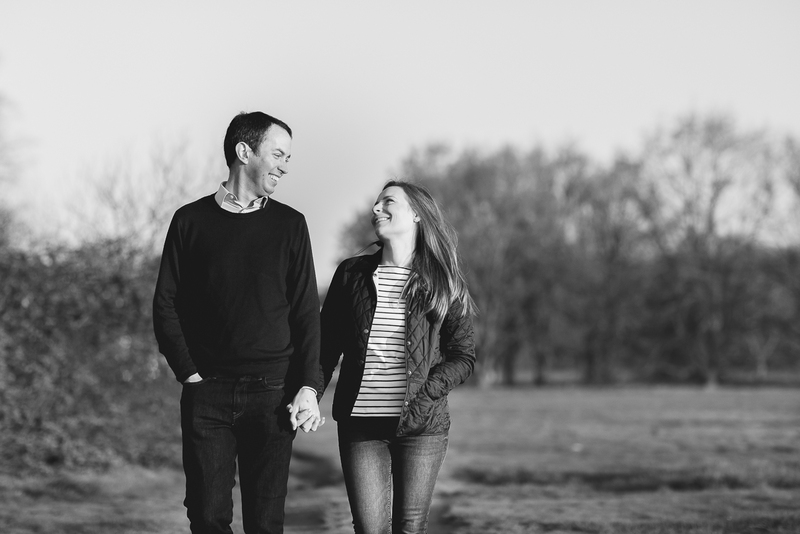 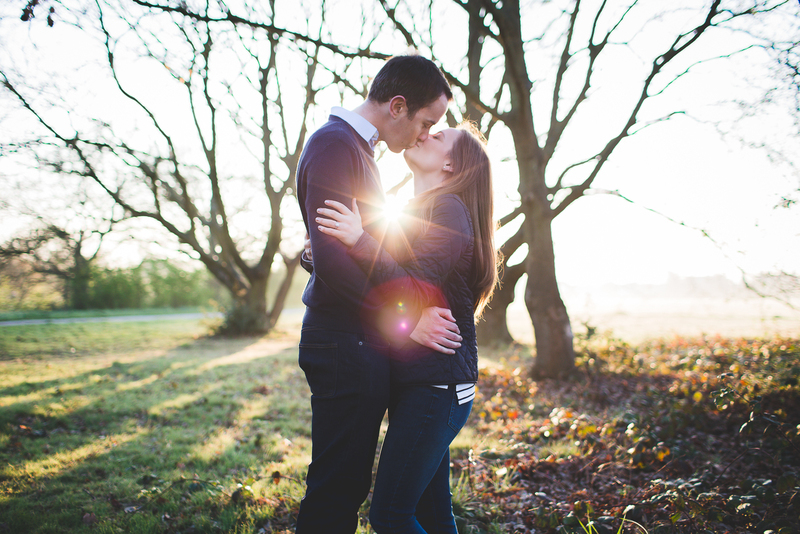 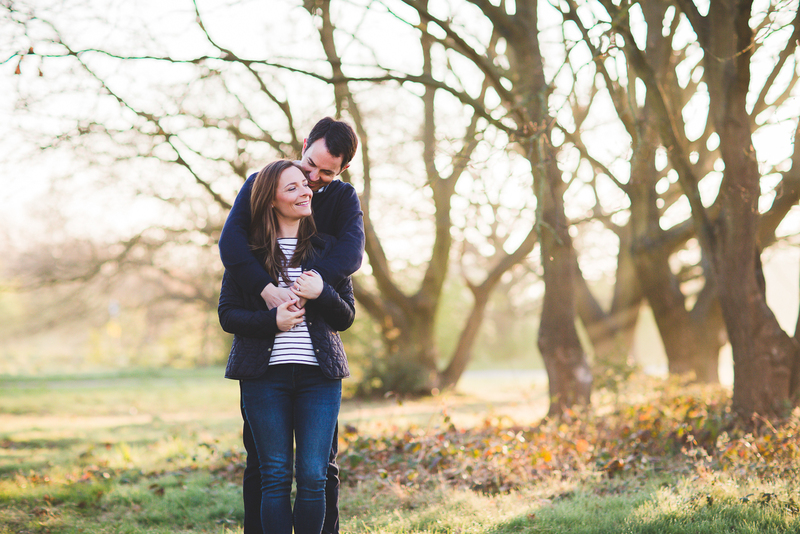 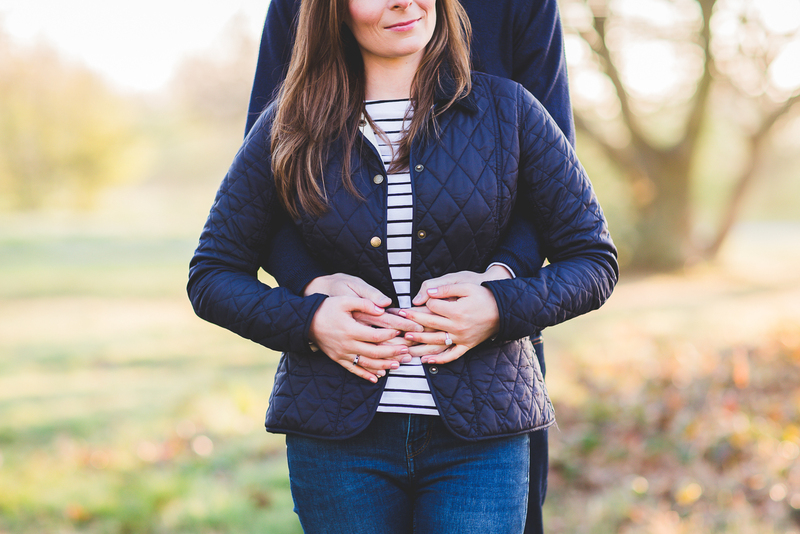 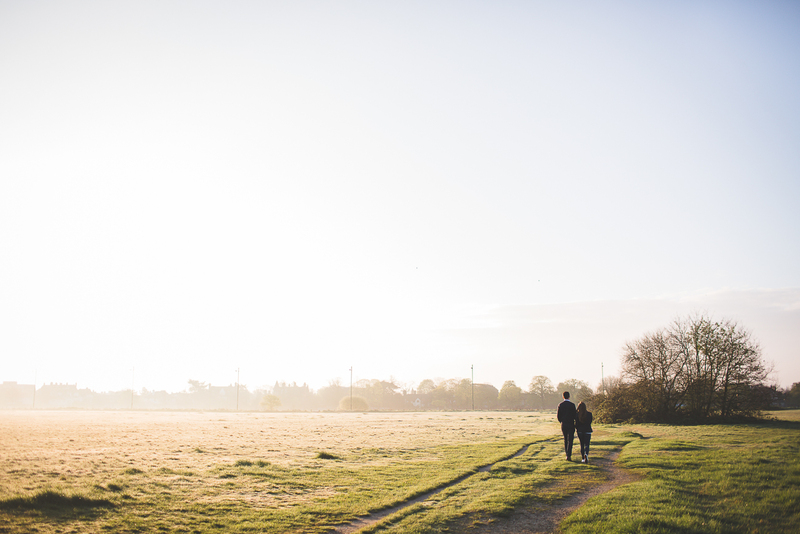 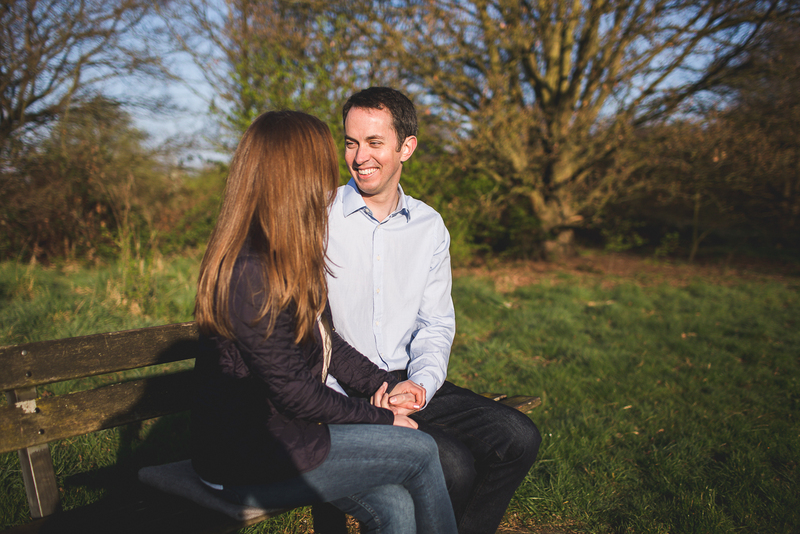 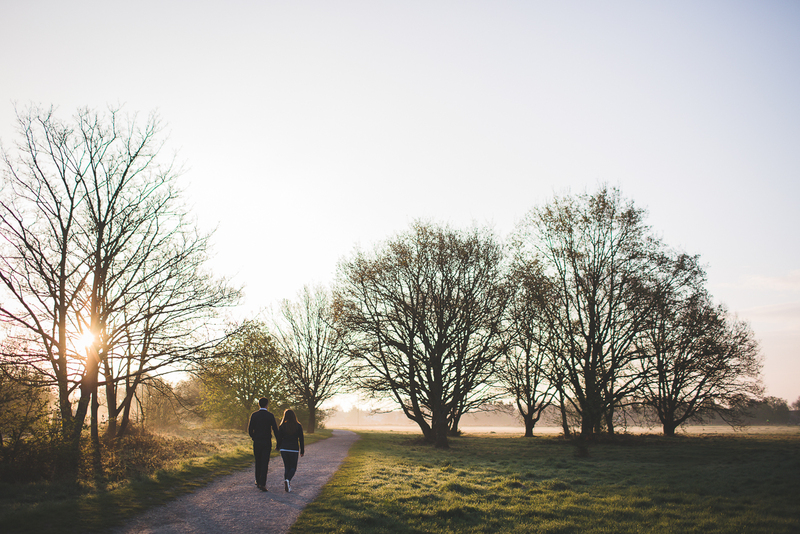 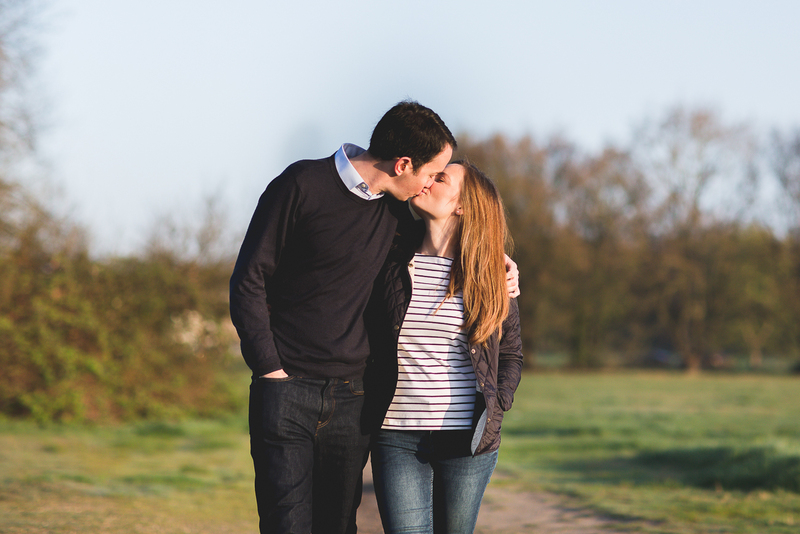 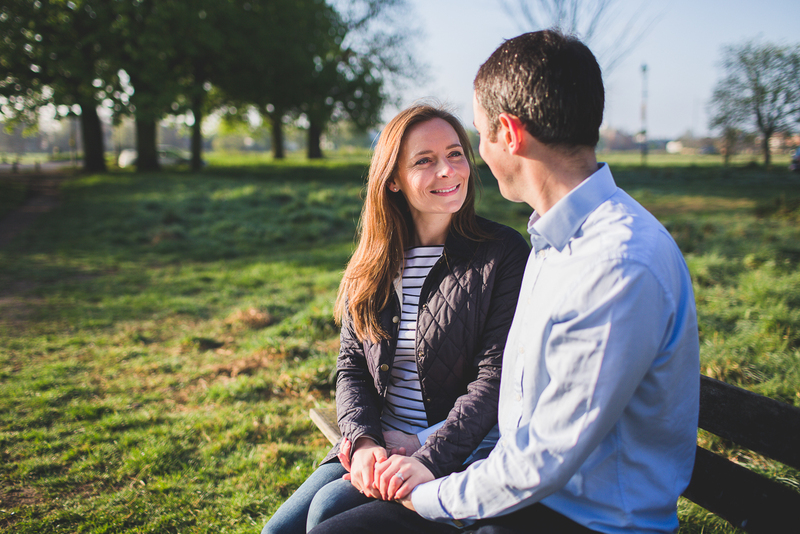 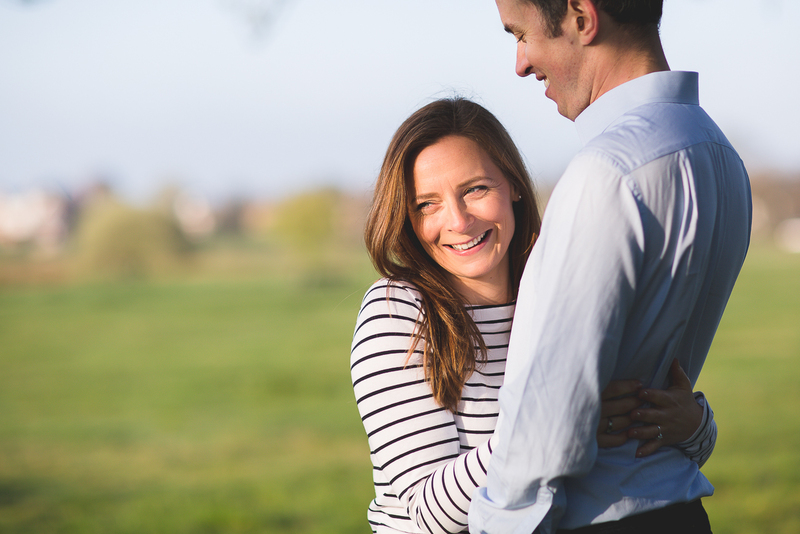 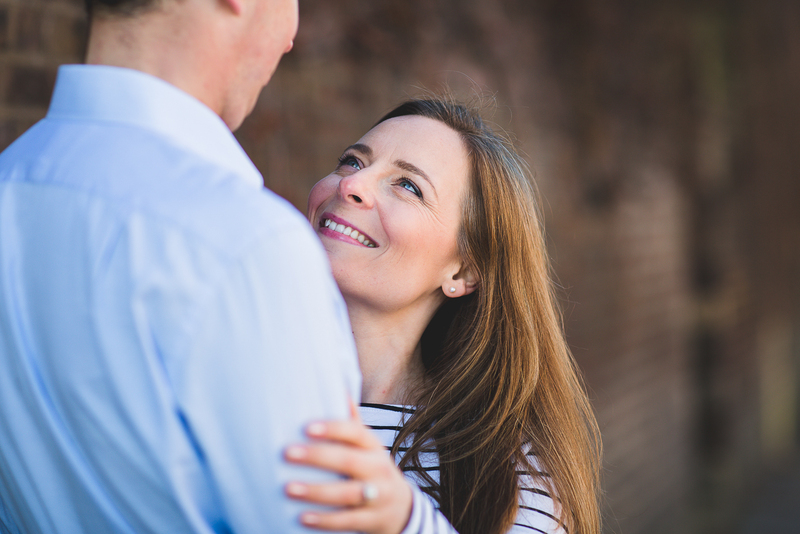 Throwback to the first weekend in April when I met Phoebe and James at sunrise for their Wimbledon Common pre-wedding shoot. 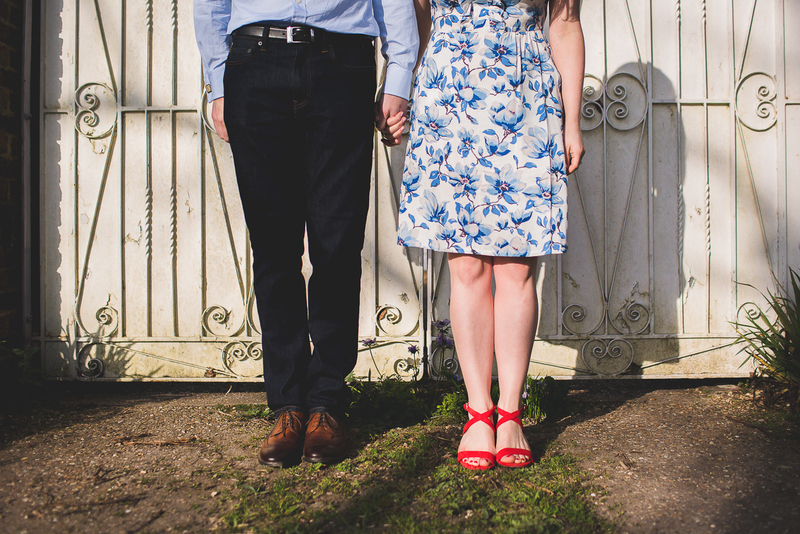 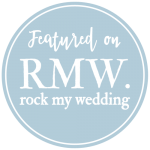 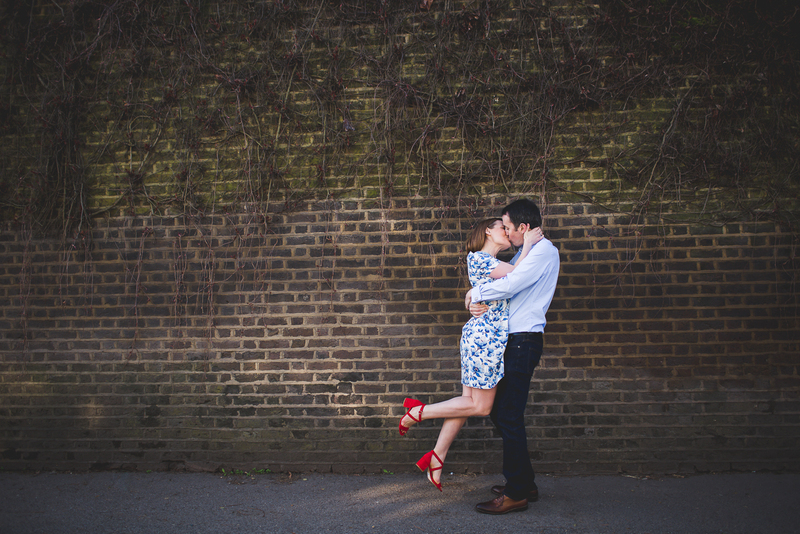 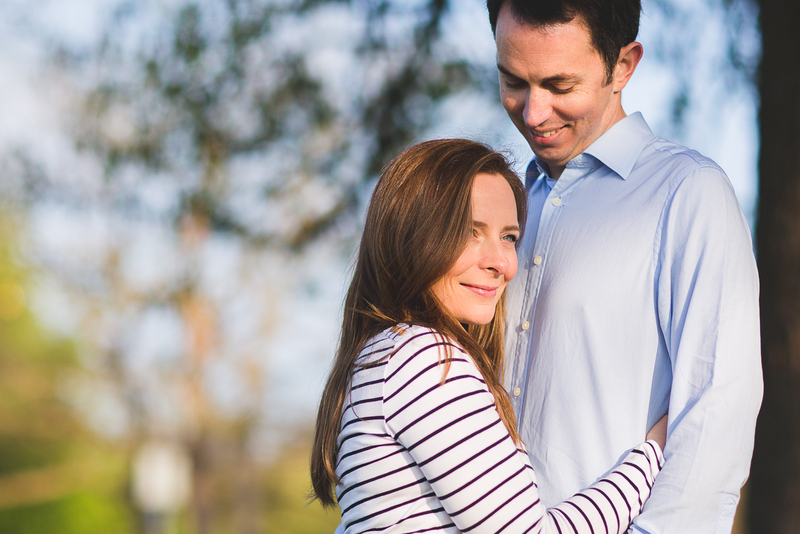 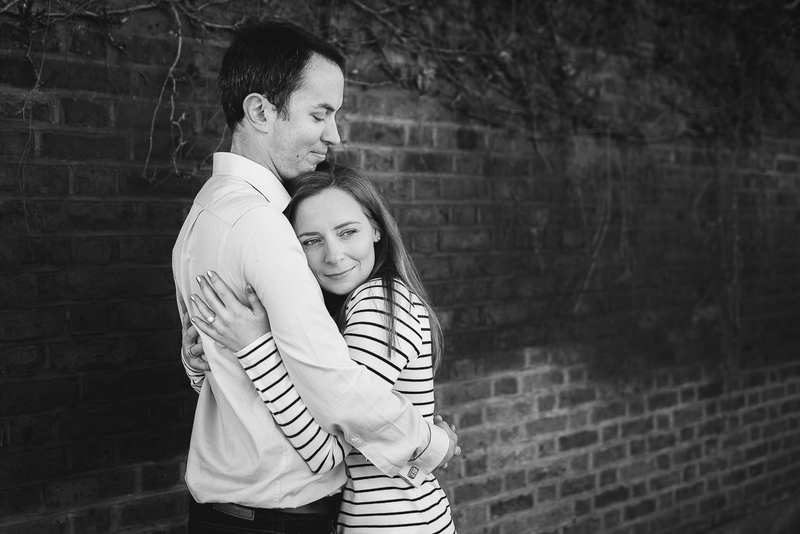 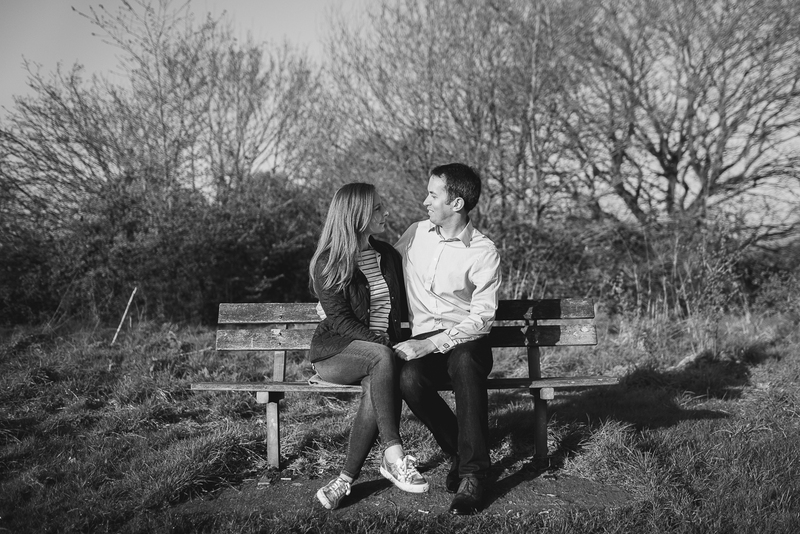 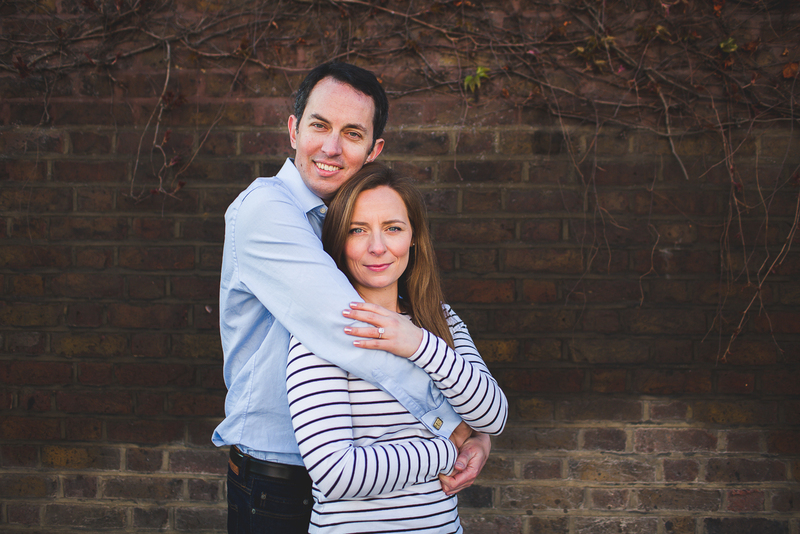 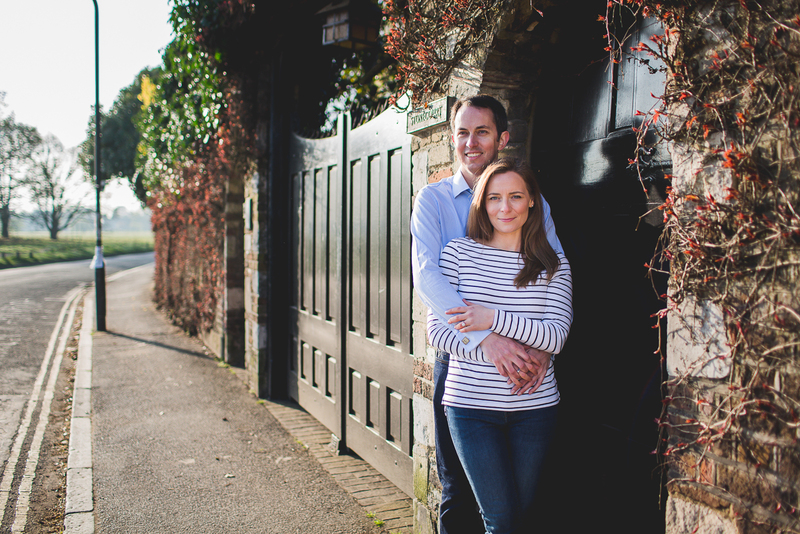 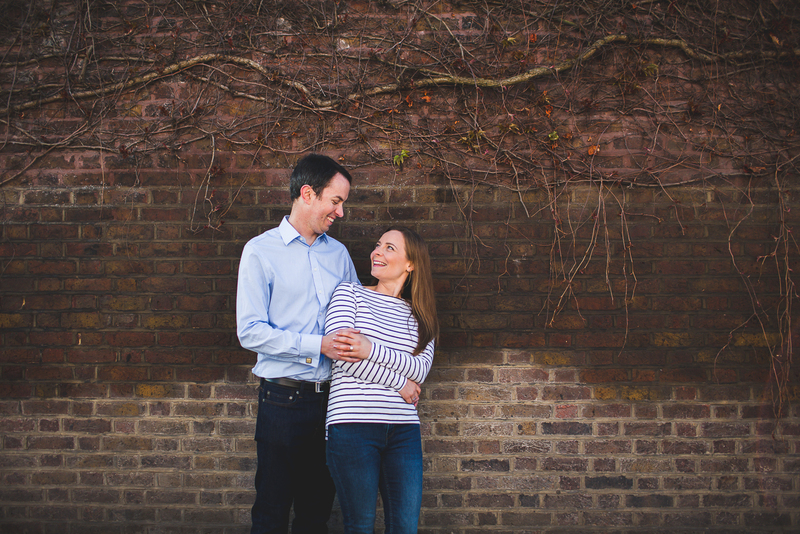 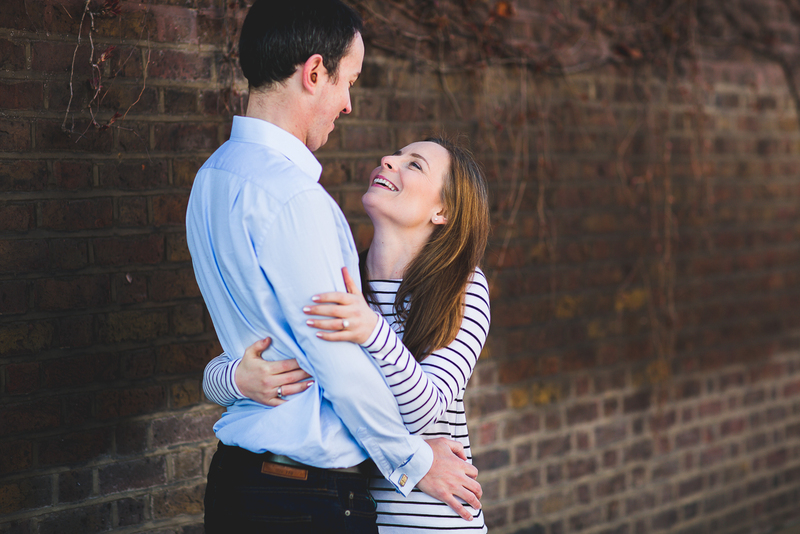 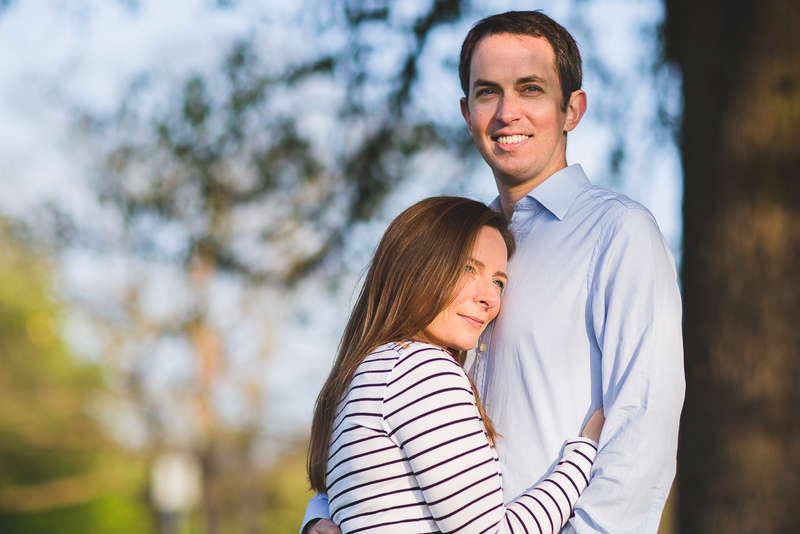 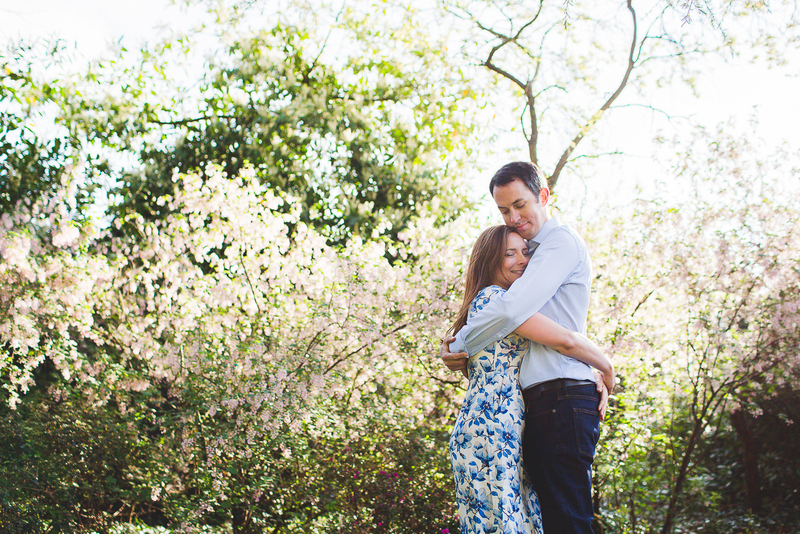 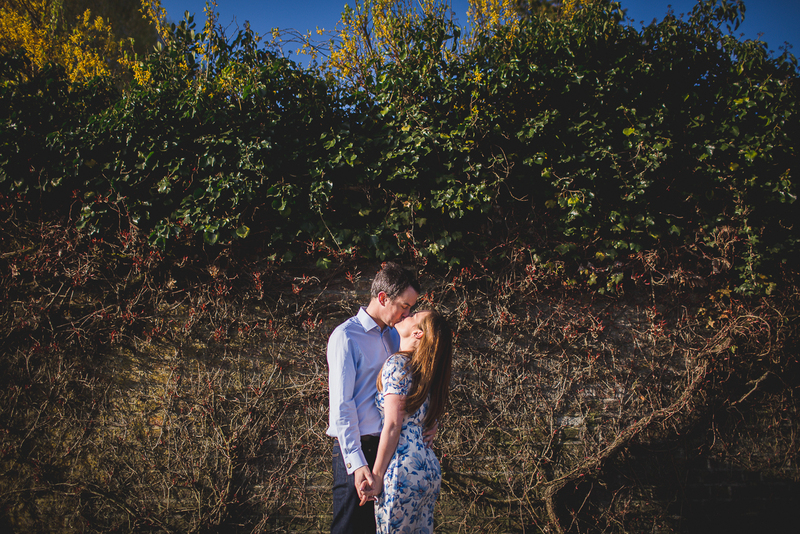 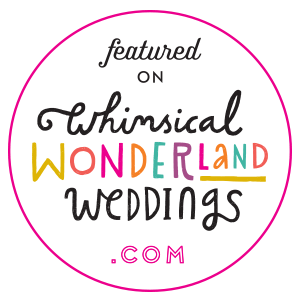 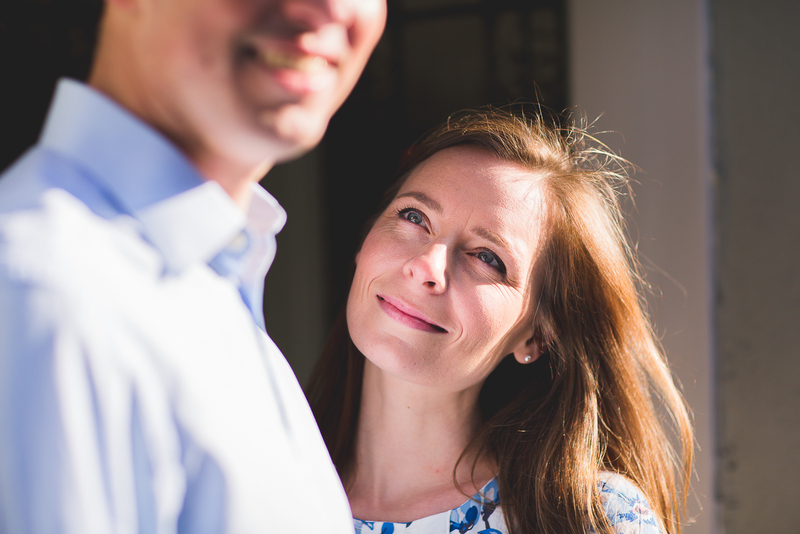 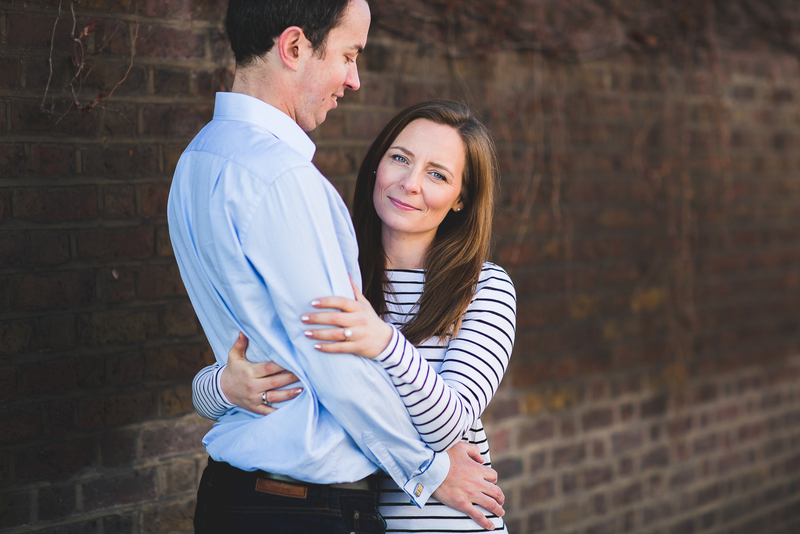 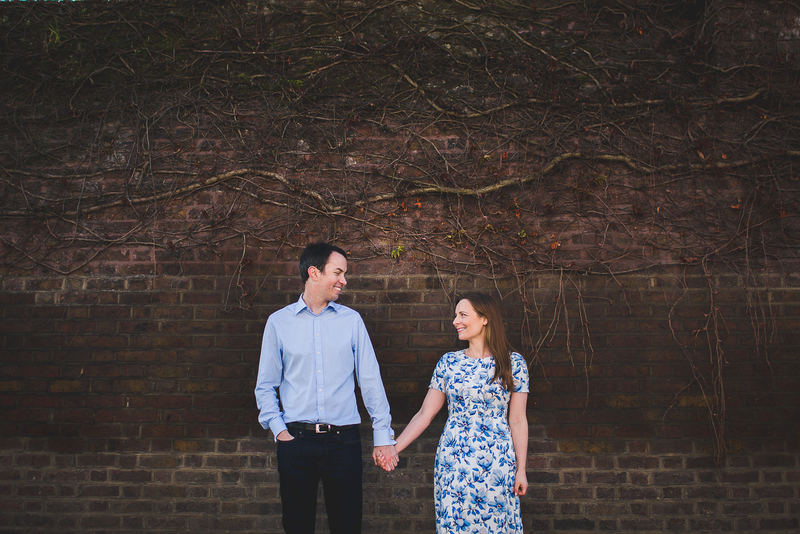 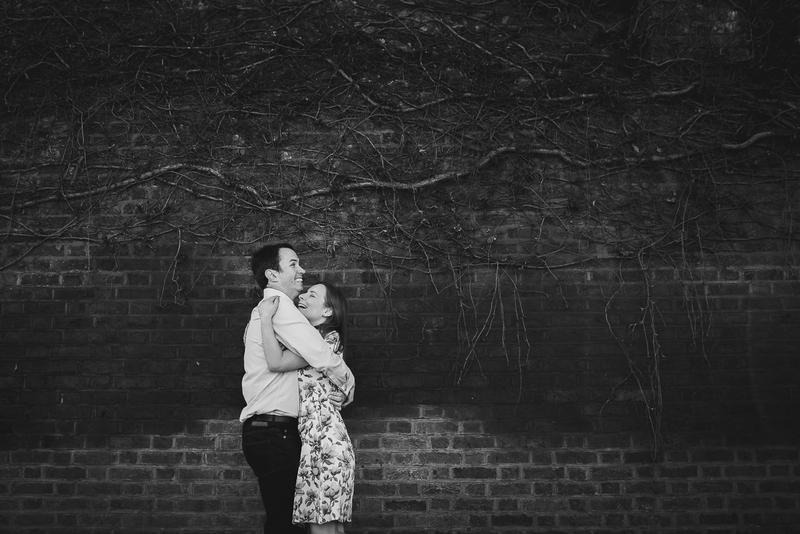 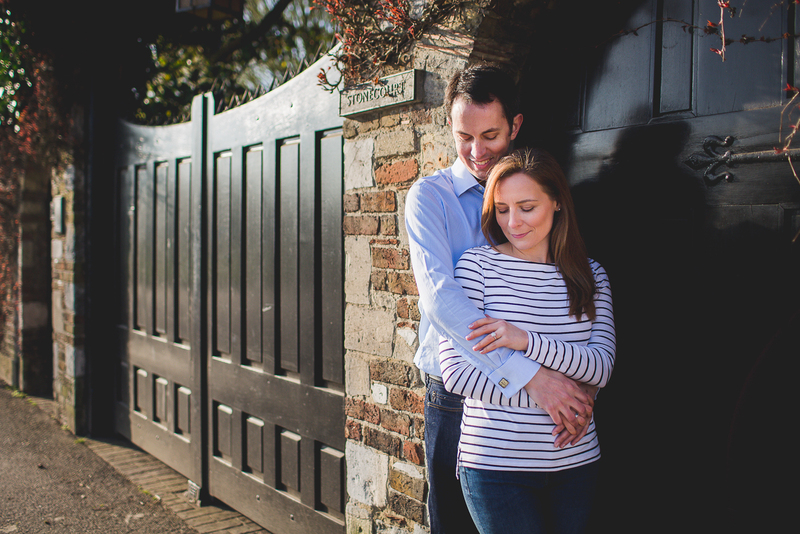 A super special place for these two soon-to-be-wed’s as it is where James popped the question! 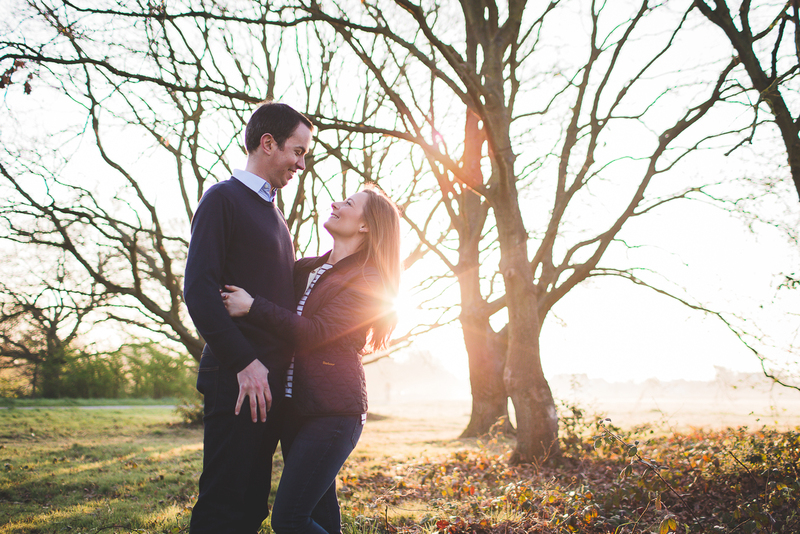 Queue lovely light and a whole lot of laughter, sunrise sessions are always worth the early rise! 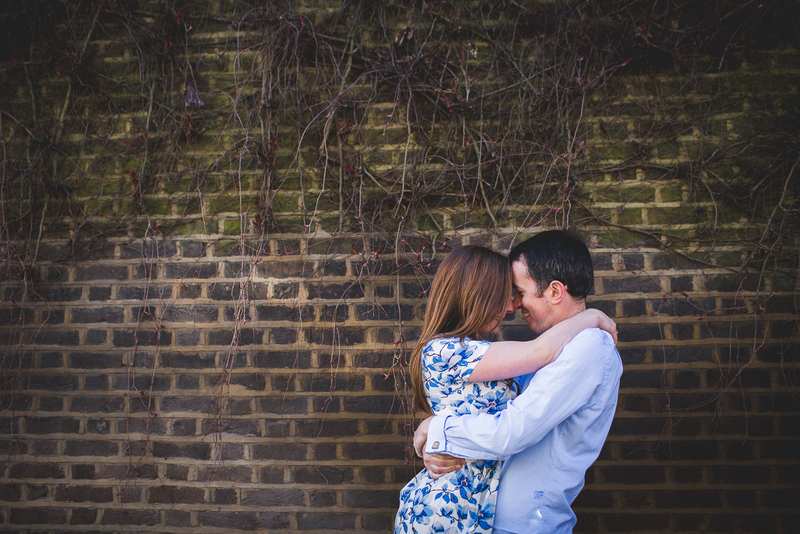 I am so looking forward to seeing them both again for their summer ‘I do’s’, it is going to be a beauty.